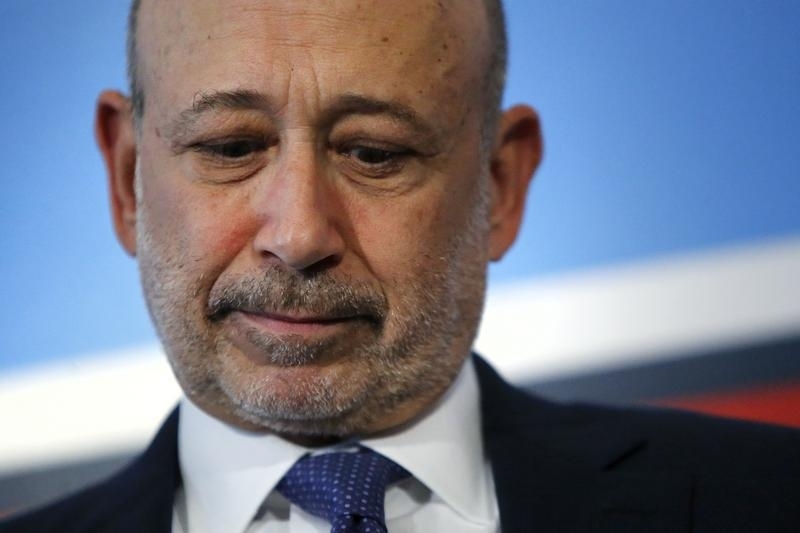 Strong quarterly earnings may be a reassuring backdrop for boss Lloyd Blankfein’s retirement. But making David Solomon chairman and CEO muddies the Wall Street firm’s succession. Splitting the roles would be better, and there’s already a good candidate on the board. Goldman Sachs Chief Executive Officer Lloyd Blankfein participates in a panel discussion during the White House Summit on Working Families in Washington June 23, 2014. Goldman Sachs Chief Executive Lloyd Blankfein is to retire as chairman and chief executive on Sept. 30 after just over 12 years in the role, the Wall Street firm said on July 17. Current President and Chief Operating Officer David Solomon will succeed him. Goldman also reported second-quarter results on July 17, with earnings attributable to shareholders of $2.3 billion. At $5.98 a share, earnings beat the consensus estimate of sell-side analysts of $4.57 a share. Revenue of $9.4 billion came in at 7.5 percent above the estimated $8.7 billion, 19 percent above the same period last year and marked the highest second quarter since 2009.